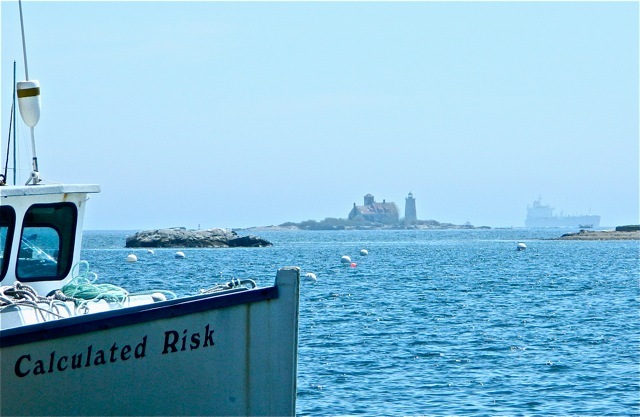 From the shore it appears that Wood Island includes not only a life saving station but also a light house. In fact, the two structures are on two different islands. This life saving station is an exceptionally rare building. Its architectural style is called “Duluth Type” as the first one was built in Duluth MN. 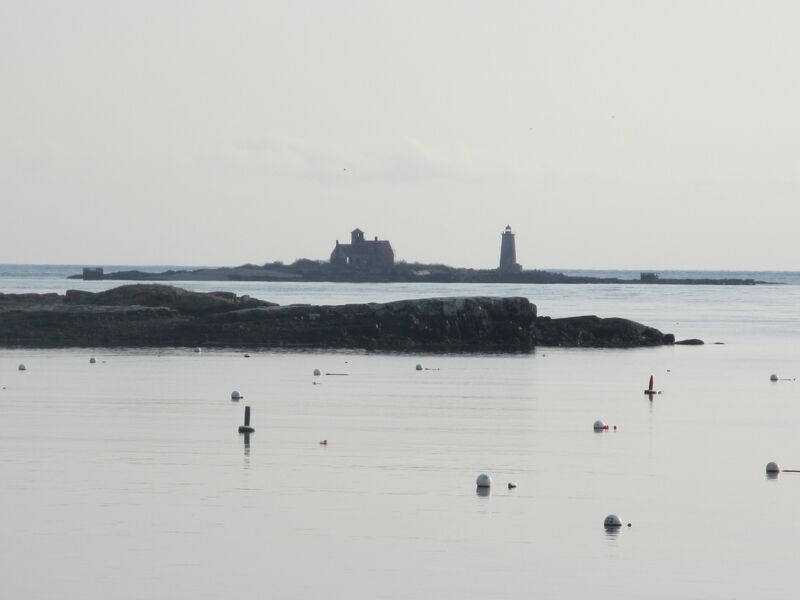 Only 28 were ever constructed nationwide and there is only one other in Maine – now a private home in Biddeford Pool. Wood Island Station, constructed in late 1907, was the last Duluth Type ever built. 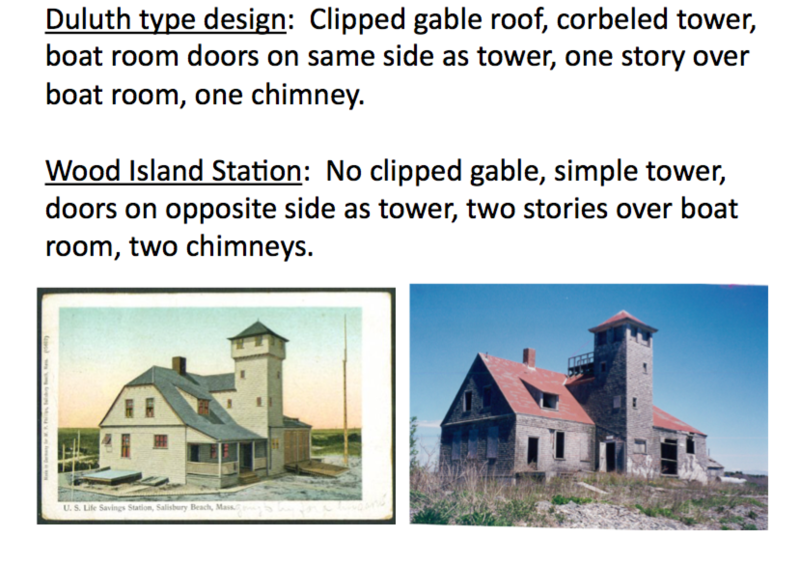 What that process learned was that the Wood Island Station is the only station of any design anywhere in the US with a surviving marine railway. 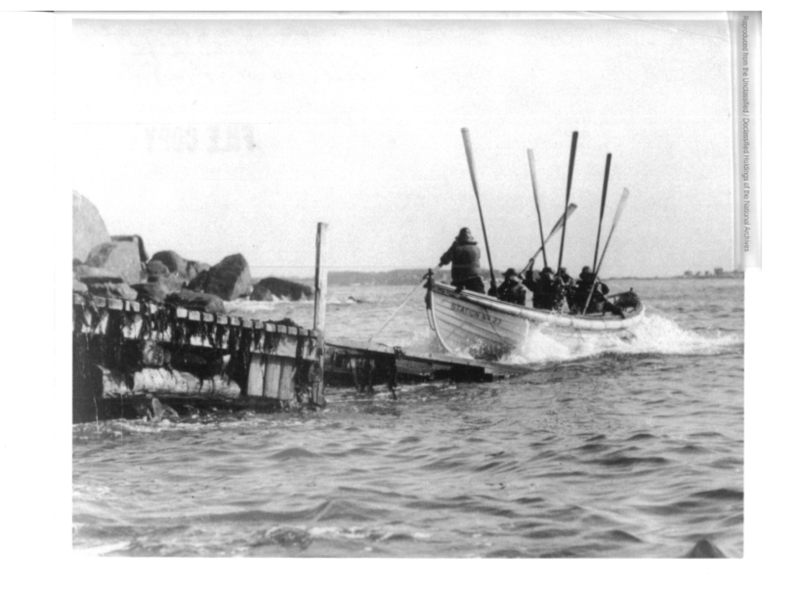 That “launchway” was used to send the rescue craft into the water to help with rescues. WILSSA has located the original 1907 plans for that launchway and have permitted an exact rebuild of that element of the project. We also have a complete list of all the boats that were ever used at Wood Island Station, down to their serial numbers and dates of service. This is also the only station to ever be placed on such a small island. Since the water behind the station was more protected than the ocean in front, the entire boat house and marine railway were oriented to the rear of the building. This is the only life saving station so configured. It is also a “modified” Duluth Type since it followed the basic layout of the design, but added some additional changes. Besides the boat room being oriented to the rear of the building, there were two chimneys rather than one, no clipped gables in the roof and a full second floor over the boat room. Perhaps most interesting, or controversial, is the fact that the tower is simplified and runs straight from the ground to the top. All other Duluth Types had a tower with a “corbelled” element where the top of the structure was larger than the base. This station is very special and rare. It is well worth the effort to preserve.